Welcome to the Three Rivers Alfisti! 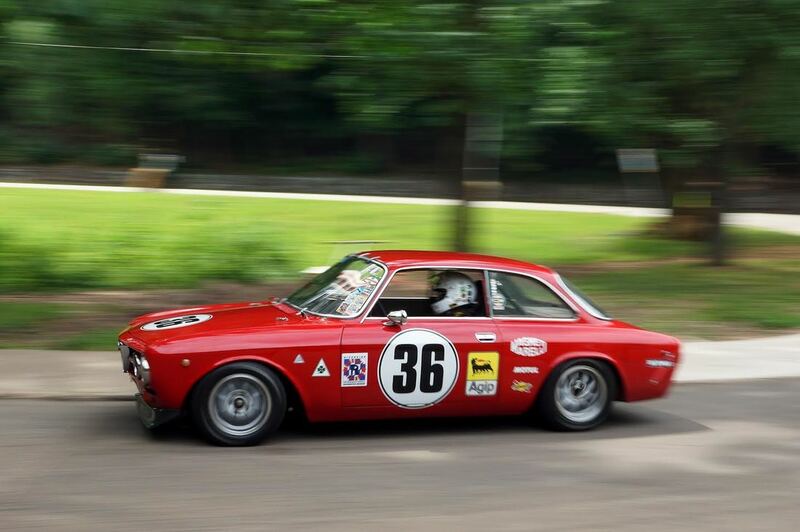 We are officially known as the Three Rivers Alfisti Club, who are also known as the Three Rivers Alfa Romeo Owners Club. Established in July 2017, we are THE FIRST new Alfa Romeo Owners Club to be established in over 20 years! We're based in Western Pennsylvania with membership throughout the Tri- state area: Our membership straddles the Western side of the Appalachian Mountains up to Erie, PA, into South-Eastern Ohio and Northern West Virginia. We touch all three rivers in the area: The Allegheny, the Monongahela and the Ohio Rivers. We host driving and touring events thoughout the Laurel Highlands. What better place in the United States can you get to experience the sheer pleasure of driving an Alfa than through mountains and plains? ANNOUCEMENT: The 2019 Alfa Romeo Owners Club Convetion is HERE! To learn more about the list events and to register for them, click HERE or on the "Cortile della Corsa" logo. 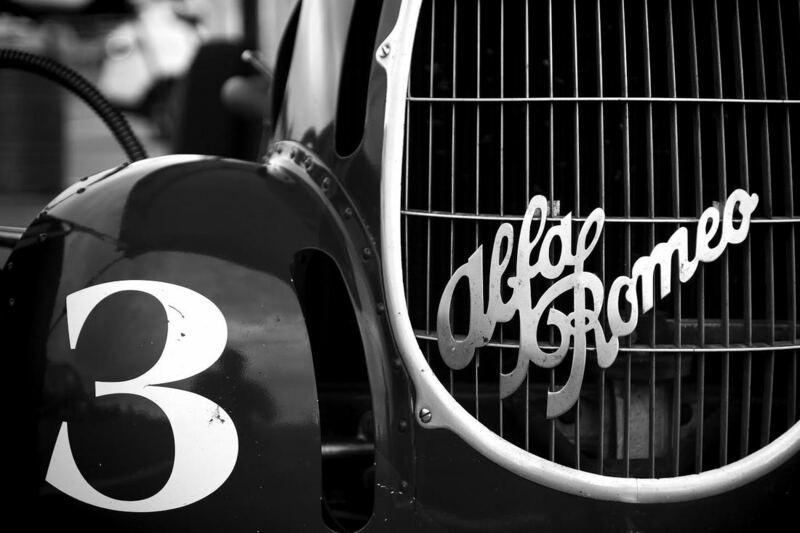 You can join the Alfa Romeo Owners Club and become a member of our chapter! Learn what's NEWs and Exciting that we're doing in the area! We're a social club organized & operated for the pleasure and recreation of our members. 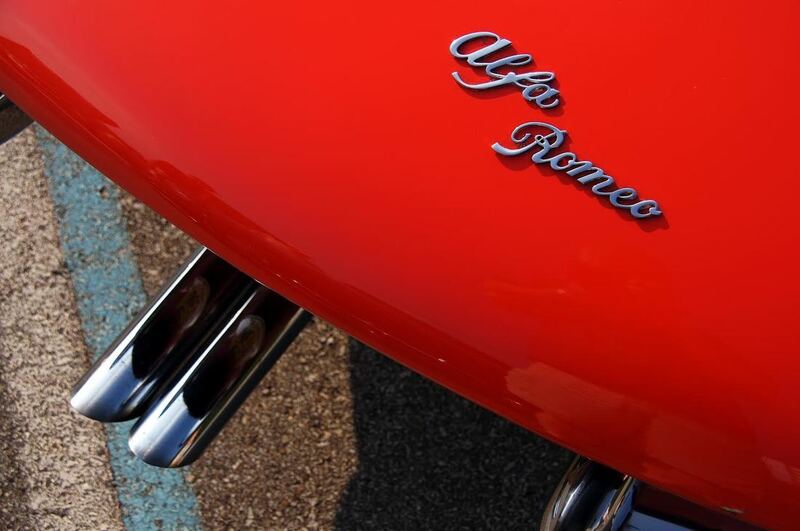 To foster and promote activities not for profit, relating to the ownership, operation and history of Alfa Romeos. To make available and to disseminate technical information useful in promoting knowledge and understanding for the efficient and safe operation of Alfa Romeos. To organize social, educational and amateur tour driving events. To teach, promote and encourage safe and skillful driving in both competition events and upon public highways.